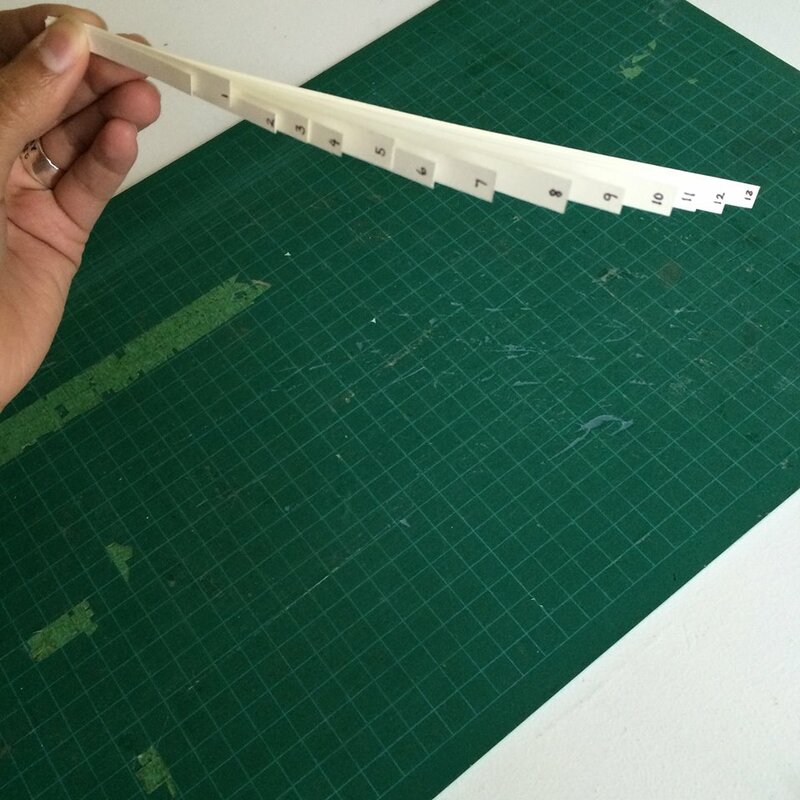 Also As Well Too presents its new serial project, There’s Something I Want to Tell You…, a rotating guest-lecture that emphasizes an engagement with the artist book and our library. The premier guest-lecture will be delivered by Kegan McFadden on the topic of Vancouver-based artist Ho Tam. This talk is co-presented by Platform Centre for Photographic + Digital Arts, where Ho Tam’s solo exhibition, Cover to Cover, is currently being shown. The talk will be about the artist Ho Tam and his recent book, Ghost Image, through which he collects photographs and documents of his lover Kirby who died of an AIDS-related illness in the mid-90s. Ho titled the project after his favourite author, Hervé Guibert, another artist who died in 1991 from AIDS-related causes. I plan to read an excerpt from the Guibert book as well as analyze Ho’s approach to dealing with the material left after Kirby’s death. I will talk about stories, I will talk about influence, and I will talk about how these two fleeting things can be made material. Kegan McFadden’s projects, which take the shape of publications, exhibitions, performances, and artworks, embody a theory of thinking through history. He animates his archival research with an emphasis on the anecdotal, and is particularly interested in locating networks of activity that have gone unacknowledged. 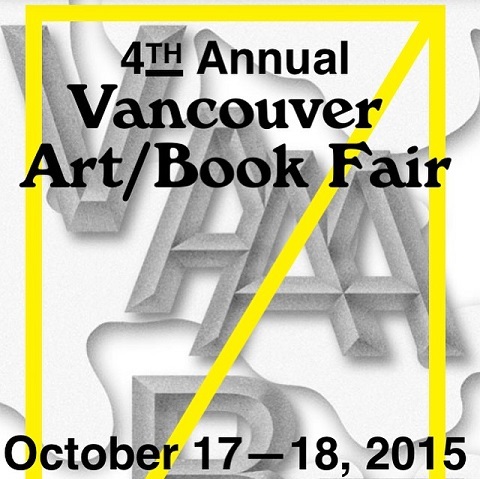 Also As Well Too is excited to be a presenter at the 2015 Vancouver Art/Book Fair! If you’re in BC October 17-18, come by and check out all the artist book fun! September 24, 2015 at 10:00 a.m. – 4:00 p.m.
September 25, 2015 at 10:00 a.m. – 4:00 p.m.
Gallery 1C03 presents Also As Well Too, on display for the campus-wide Artsfest. 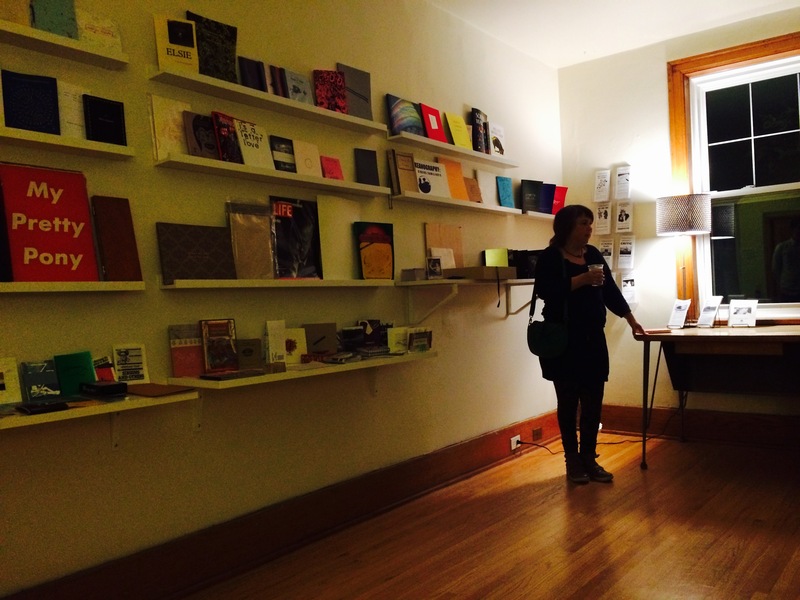 Also As Well Too is an artist-run, not-for-profit library dedicated to the very special category of artists’ books. The collection’s focus on these experiential works of art helps to highlight the indefinability that defines this genre of artwork. Visitors may interact with these books-as-art-objects, connecting with artwork, artists, and the issues they bring forward in a new and exciting way. While Also As Well Too has an open collecting policy and accepts works from artists all over Canada and beyond, there is a special focus on works created by Winnipeg artists. 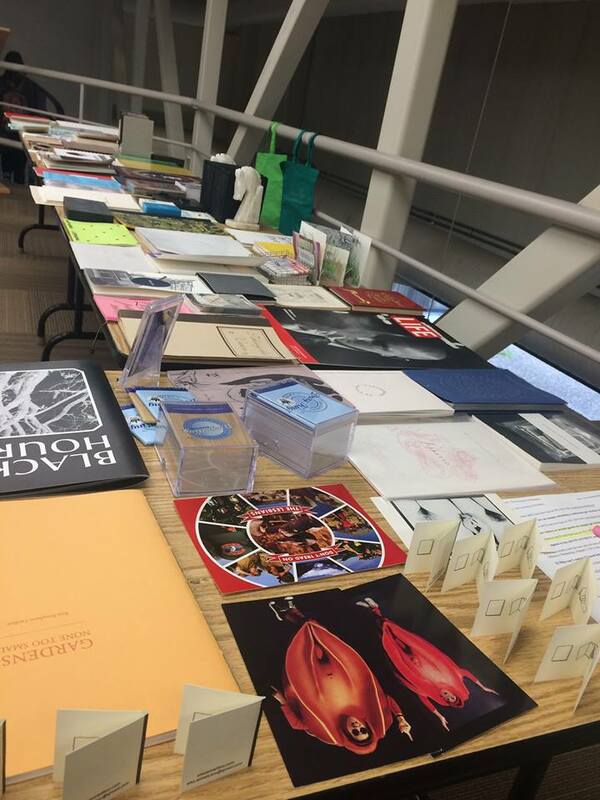 The Artist Book Librarian will be present and happy to answer questions, discuss specific works, or talk about artist books in general. 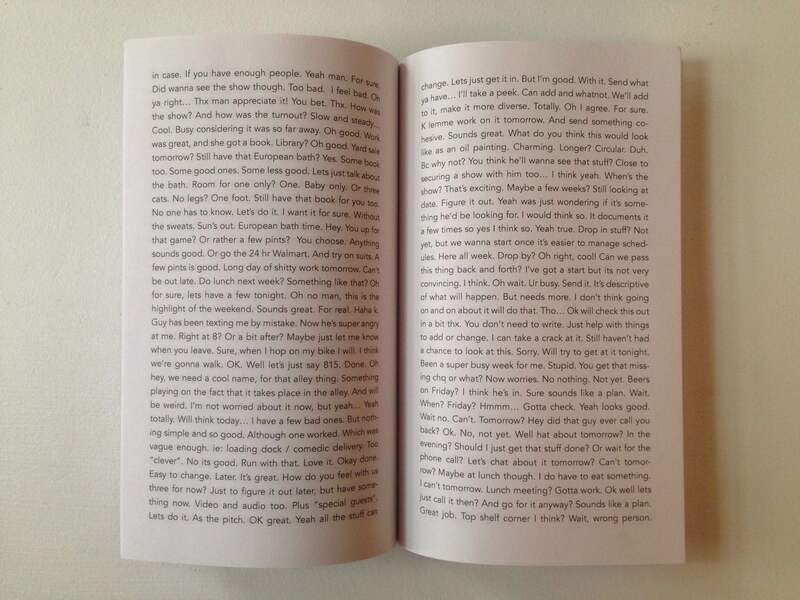 Also As Well Too is very excited to present the book launch for an enticing new work by Mary-Anne McTrowe. 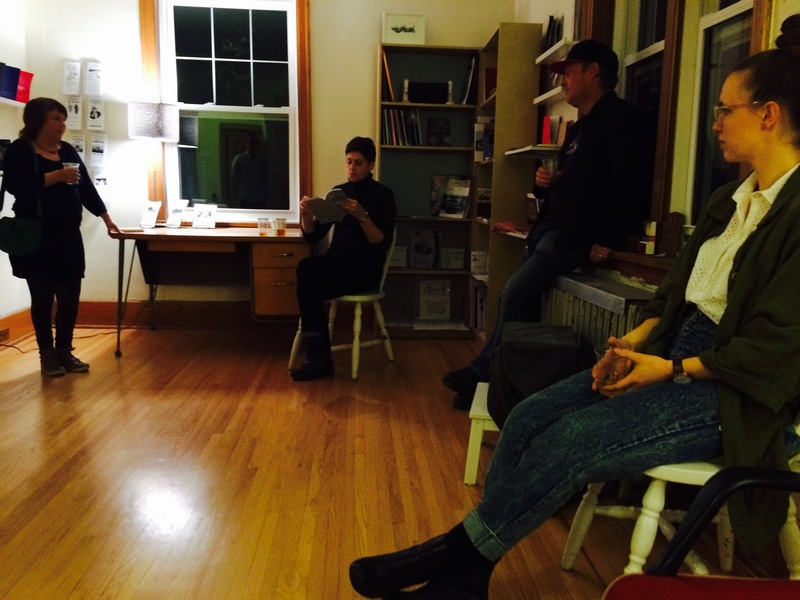 The artist will be in attendance, and will be reading from her self-published artist book, Rhythmic Couplets. 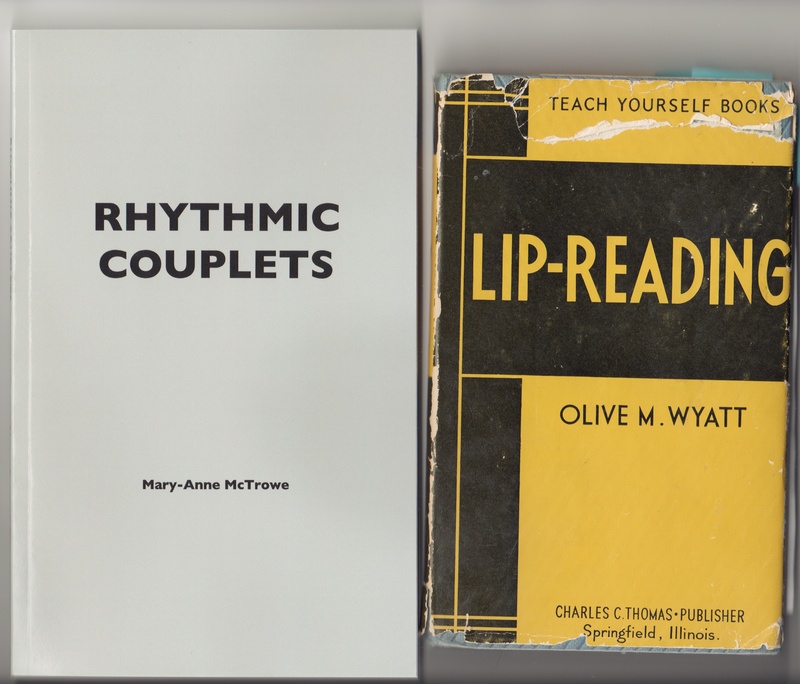 The original text on which McTrowe’s work was based is a selection from Olive M. Wyatt’s 1961 book, Lip-Reading, from the Teach Yourself series. 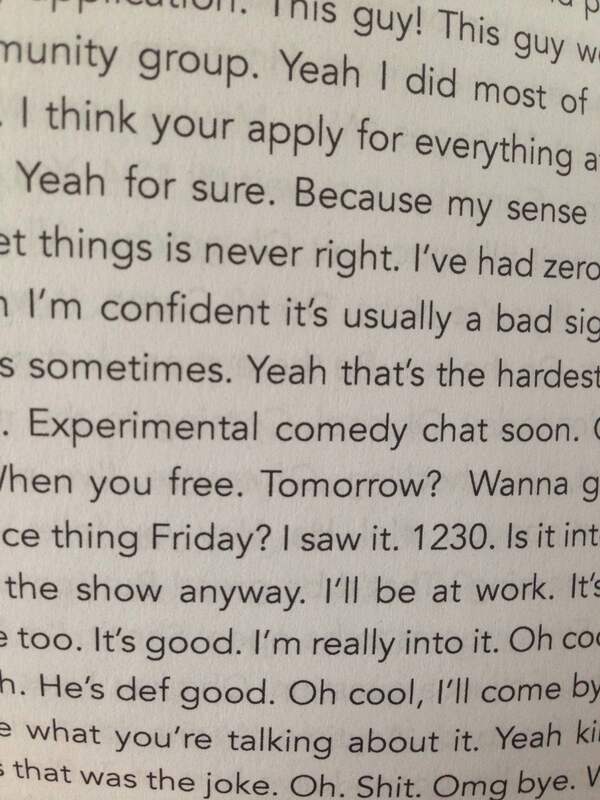 Wyatt’s text, entitled “Rhythmic ‘Couplets’”, is a list of thirty-nine familiar word pairs, the recitation of which are meant “(t)o train the mind’s acceptance of rhythm in speech; concentration; relaxation through that acceptance; and the readier recognition of the shape in the clue words and the flow of the sentence-building which the rhythm enhances… These ‘couplets’ or word-pairs come easily to your mind, because they are rhythmic and familiar.” For her Rhythmic Couplets, McTrowe has recombined Wyatt’s text to create thirty-eight additional lists. Thursday, September 10, 7-9 pm at Also As Well Too, 129 Lenore Street (buzz 114). 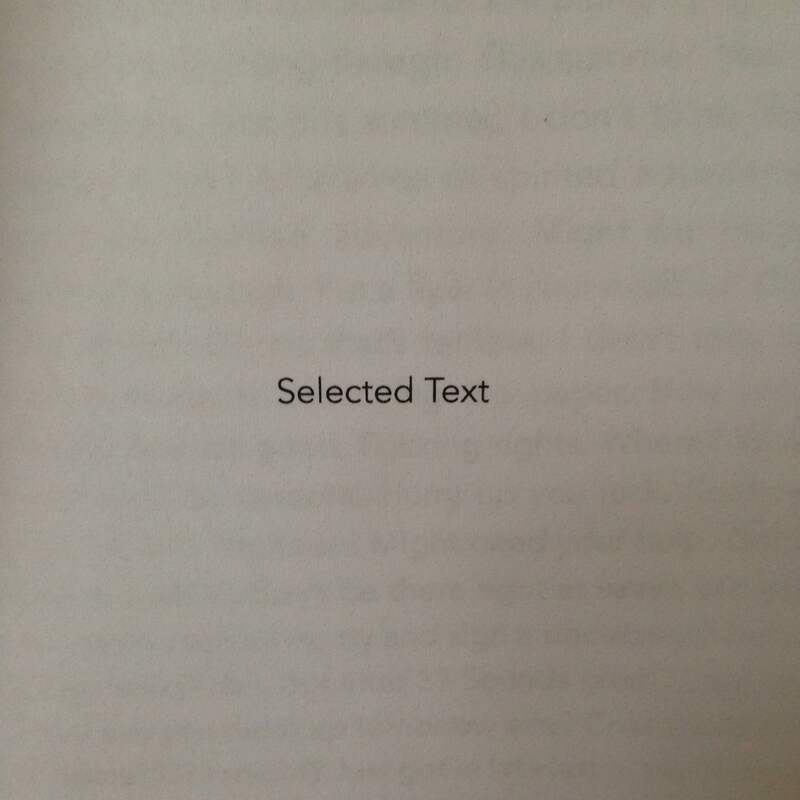 The book was created as an edition of 50, and will be available for purchase for $15 at the launch. Mary-Anne McTrowe was born and raised in southern Alberta, where she earned her B.F.A. at the University of Lethbridge in 1998. She went on to pursue graduate studies at Concordia University in Montreal, and received her M.F.A. in studio art in 2001. Her work has spanned a number of different media, and her practice focuses on the question of how things that are familiar to us can be made unfamiliar; how a change in context can render something temporarily strange and perhaps even unrecognizable. Recent bodies of work include using crochet as a carrier of information, the crocheting of cozies for everyday objects, and performance and static work about the sasquatch. McTrowe is a member of the folk art-ernative band The Cedar Tavern Singers AKA Les Phonoréalistes with Daniel Wong, was a founding member of Trap\door Artist Run Centre, and currently works as a technician in the art department at the University of Lethbridge. 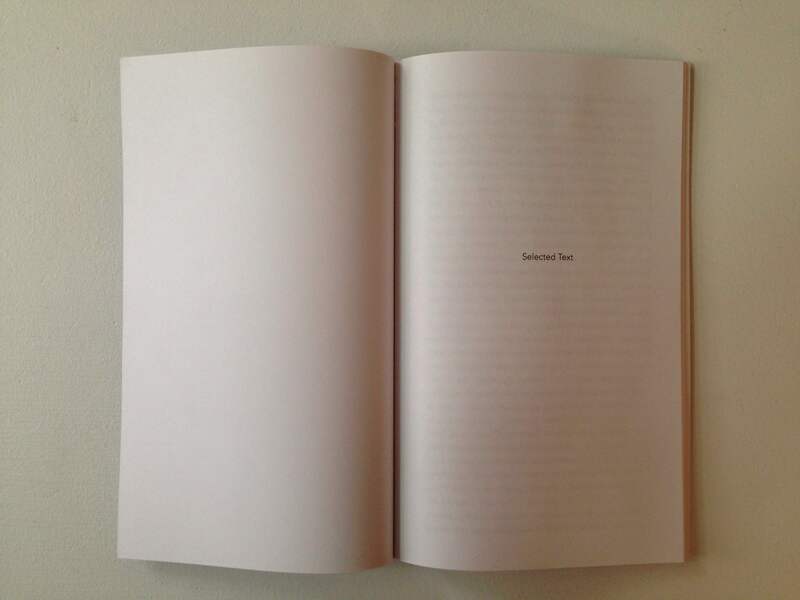 Please join us for the launch of the inaugural publication of Also As Well Too Press: SELECTED TEXT by Collin Zipp. Thursday, July 16, 6-9pm. Meet at the southeast corner of Vimy Ridge Park (Canora Street at Preston Avenue) at the barbecue pits. BYOBBBQ. The artist will be in attendance. Books will be available to purchase for $15 each. 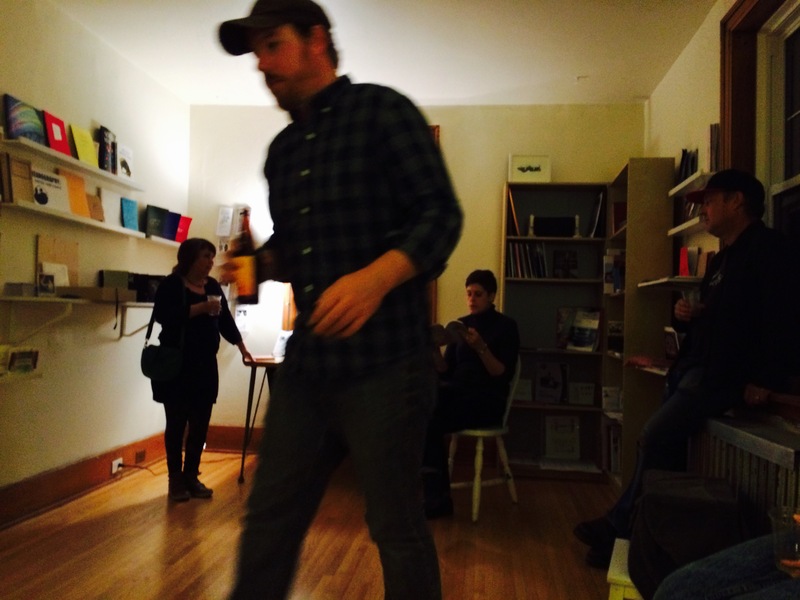 Collin Zipp is a multidisciplinary artist who works with video, photography, sculpture, painting and installation. Zipp has exhibited his work widely both nationally and internationally in solo and group exhibitions and screenings. Selected exhibiting venues include Saskatoon’s Paved New Media, Winnipeg’s Plug In ICA, The Winnipeg Art Gallery, Modern Fuel in Ontario, Gatineau’s Daimon and AXENEO 7, the Boston Underground Film Festival, Halifax`s eyelevelgallery, Outpost for Contemporary Art and the MOCCA Geffen in Los Angeles, the Kelowna Art Gallery and the Musée d’art contemporain de Montréal. Upcoming is a solo show at Winnipeg’s Martha Street Studio. 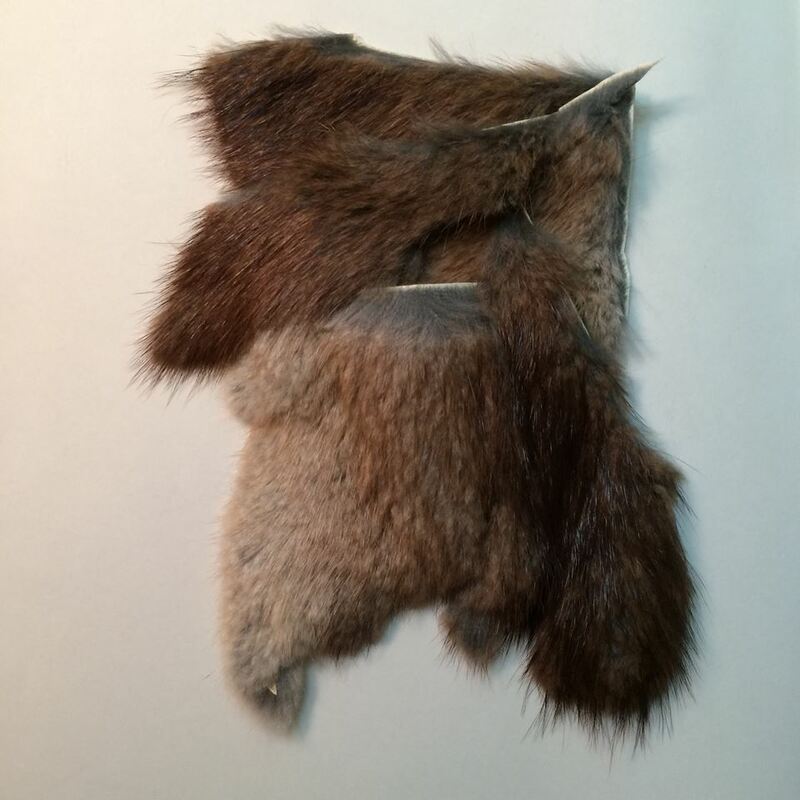 Zipp obtained his BFA from the University of Manitoba’s School of Art in 2005 and his MFA from the University of Lethbridge’s Faculty of Fine Arts in 2011. 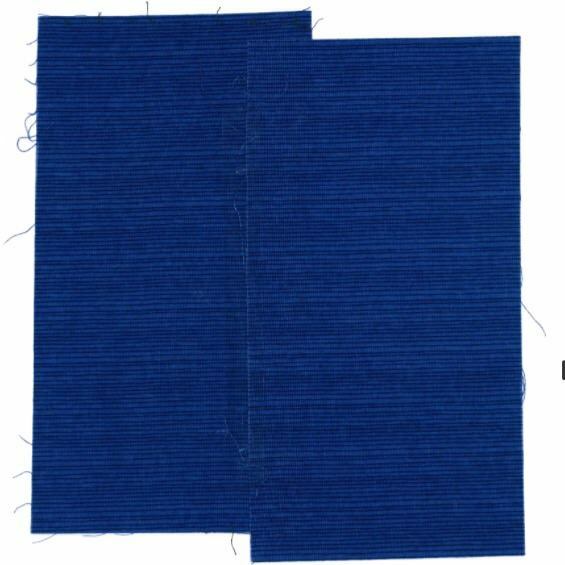 Also As Well Too is so very pleased to announce our inaugural Artist in Residence, Erika DeFreitas. 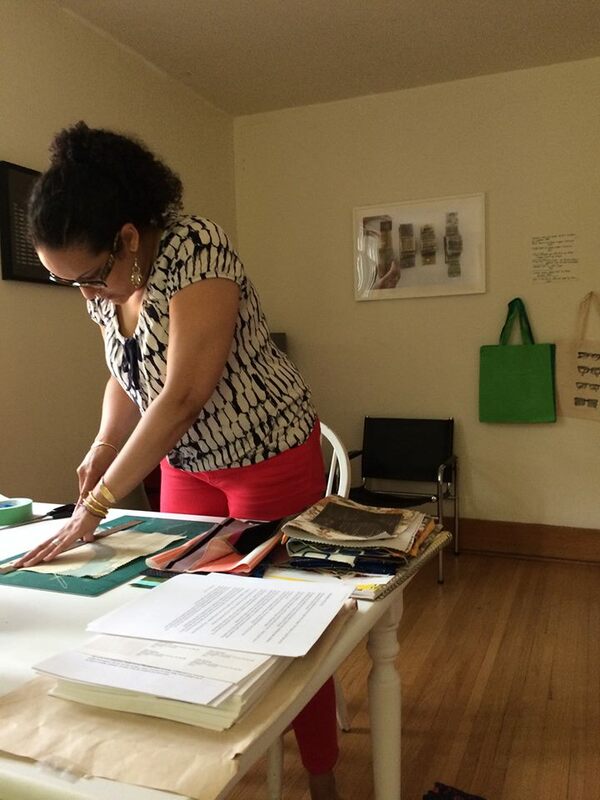 Visiting from Toronto, Erika will be creating two artist bookworks during her time at the Library. During open hours, visitors will be welcome to come talk to Erika about her work, artist books, or whatever else might come up. 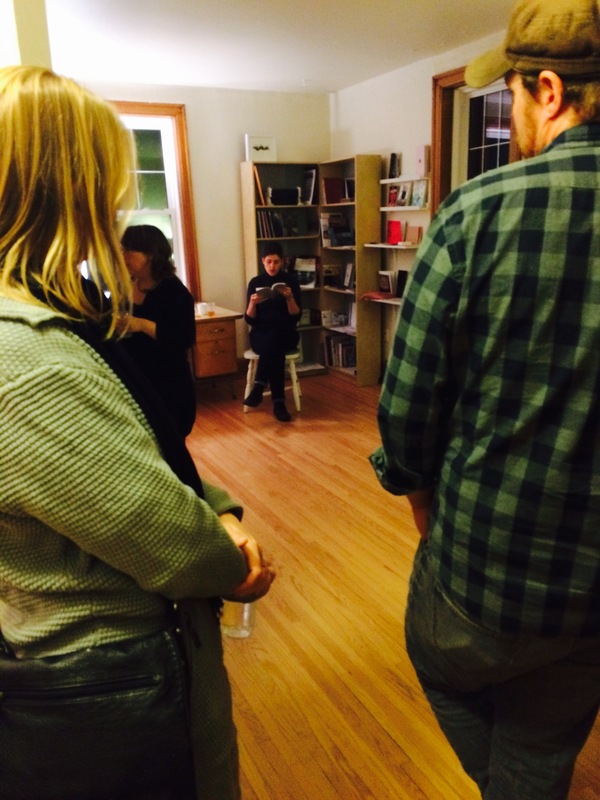 Erika will be in residence at the Library from June 30-July 13, 2015. I strongly encourage you to learn more about Erika’s practice by visiting erikadefreitas.com. 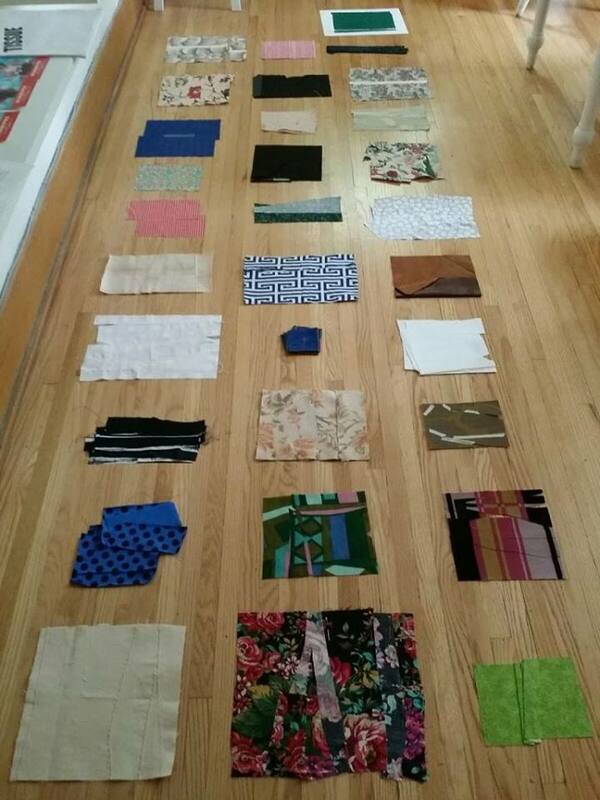 These collaged fabrics will make up the pages of one of the many(!) 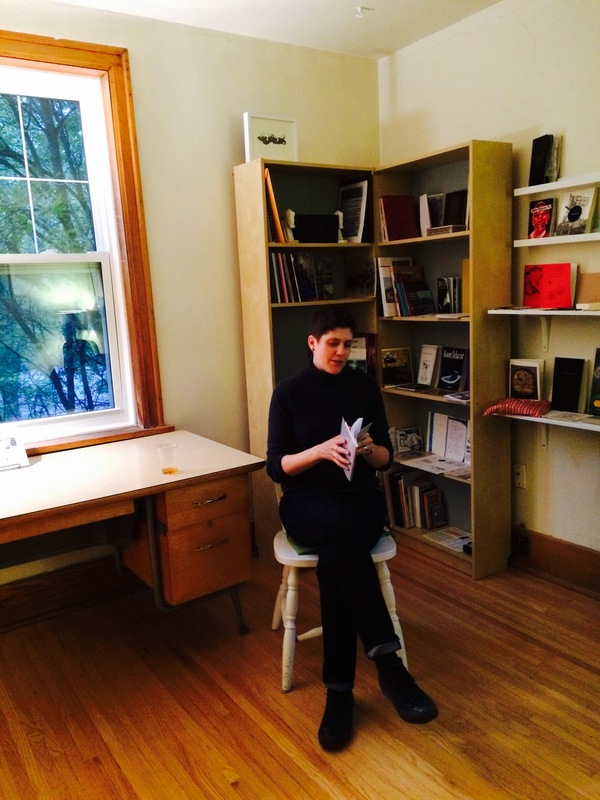 artist books Erika DeFreitas is creating during her residency at Also As Well Too.